The LDS Folk School will strengthen the saints, through in-depth gospel learning and spiritual boost courses and many other subjects. It is learning just for the sake of curiosity and learning. But it is SO much more than that. Read the full vision. 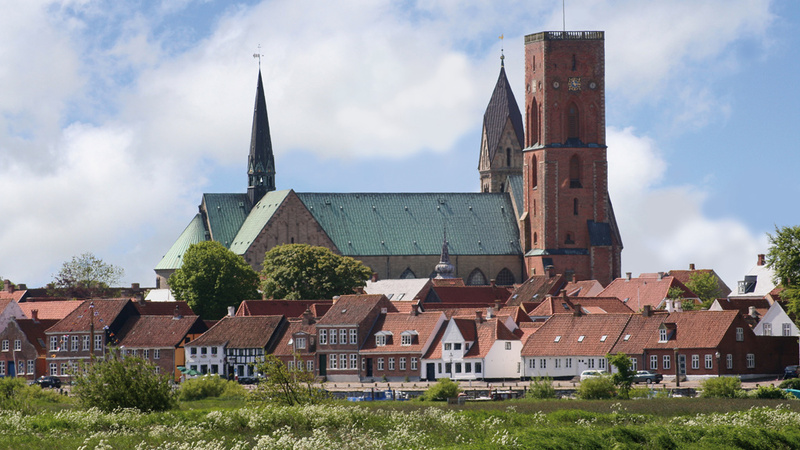 LDS Folk School will be located in beautiful and historic town Ribe – the oldest town in northern Europe. The LDS Folk School does not yet exist and can only become a reality if church leaders see that the saints in Europe wants and need such a school. Show your support at the “support us” page or by spreading the words on social media. Help us bringing the school to life!